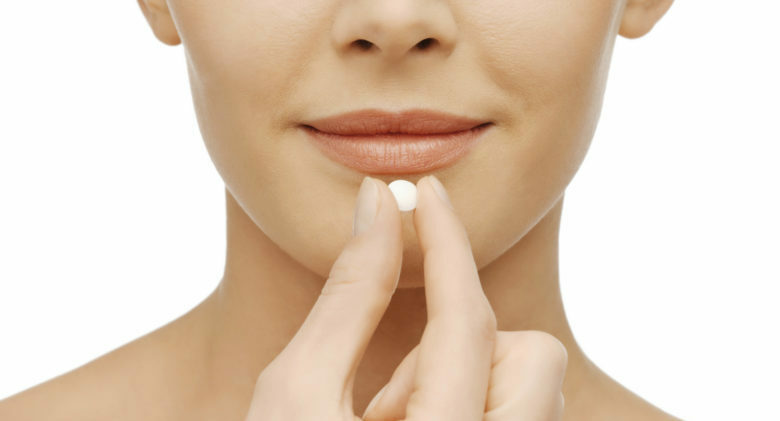 In 1960, the first oral contraceptive hit the market. It was invented by American biologist, Dr. Gregory Goodwin Pincus. The Vietnamese call it “The American War.” Americans call it Vietnam, or Nam if you were there. 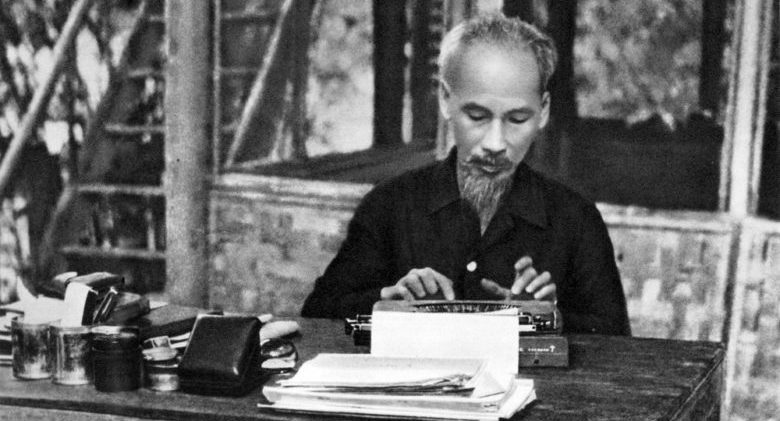 Ho Chi Minh led the Vietnamese nationalist movement in North Vietnam. He fought against the Japanese, the French, and the Americans. 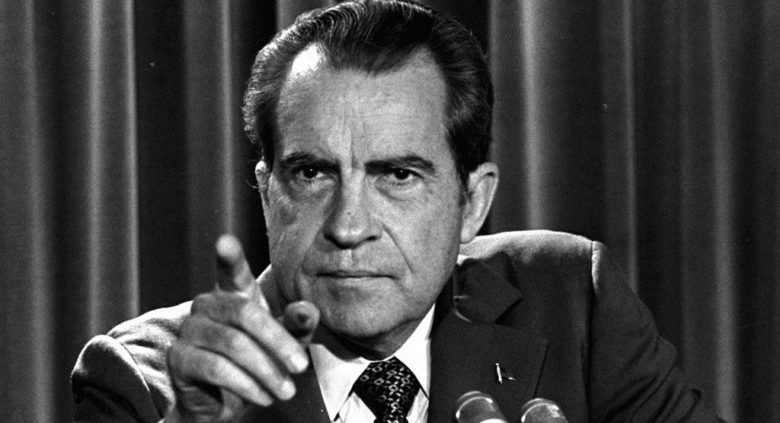 In 1968, Richard Nixon won the White House. Eight years earlier, he lost to John F. Kennedy.